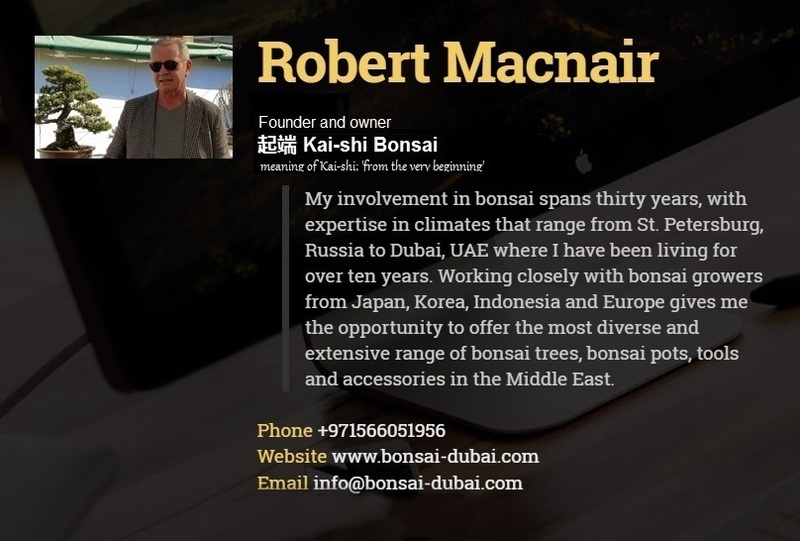 * Bonsai-Dubai is a wholly owned 'brand' and "domain name" owned by Robert Macnair. 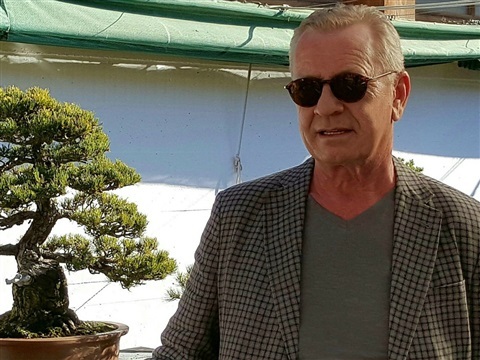 Any person and/or entity using or marketing themselves as a representative(s) or as a company in any way or form as 'Bonsai-Dubai' will be liable to prosecution to the fullest extent through the UAE and/or DIFC Courts. 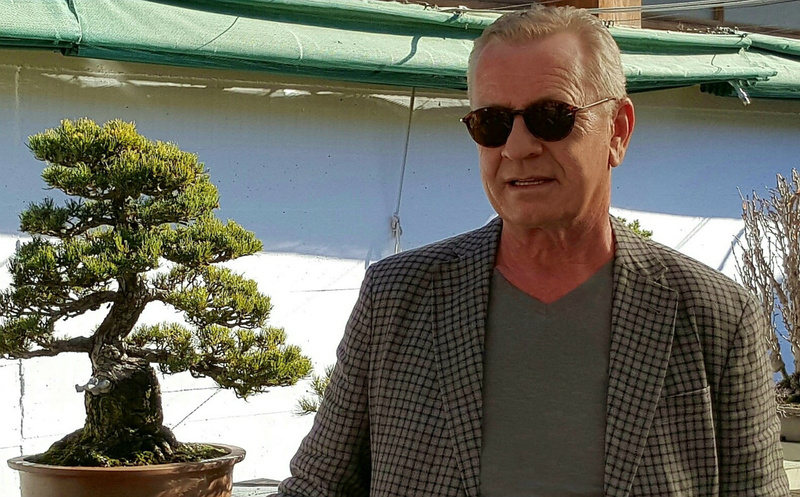 Robert Macnair, founder and inspirational drive behind "起端 Kai-shi Bonsai"..... or, as everyone says to Robert, "Is that Bonsai Dubai'! 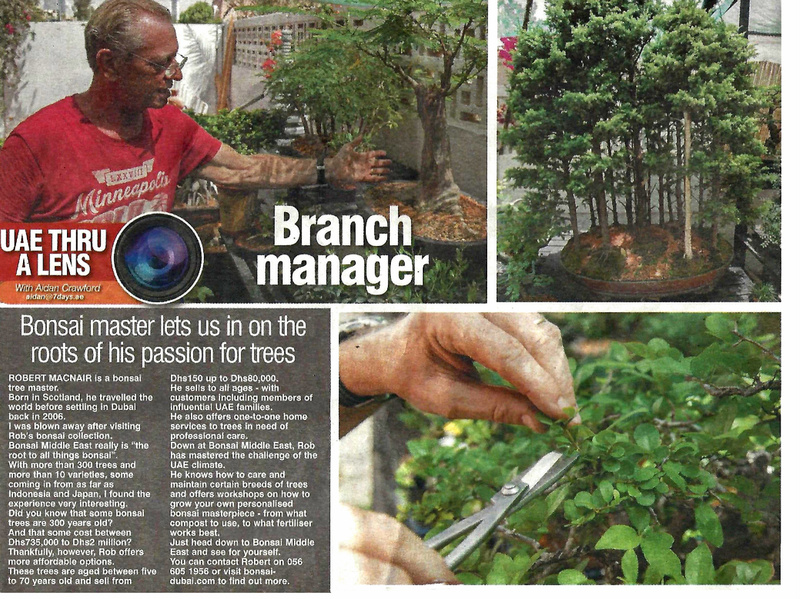 Rob tending the bonsai collection as featured in 'The National' newspaper in the UAE. 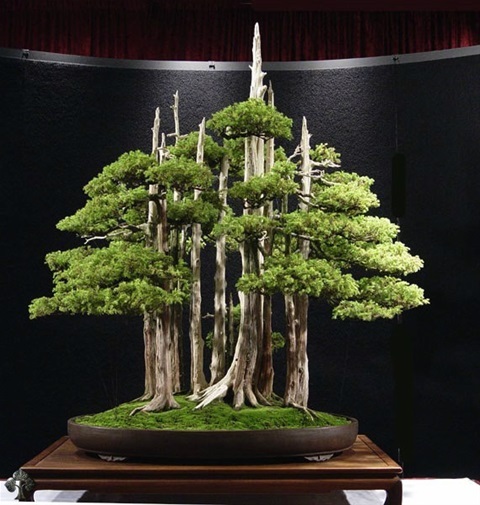 Robert Macnair is a recognised self-taught Bonsai artist, having drawn inspiration and knowledge from some of the world’s leading artistes and authorities both past and present for the past thirty years. Robert or ‘Rob’ to friends and clients is originally from Scotland, where he studied Business and Scot’s Law. In 1976 Robert relocated to the island of Jersey in the Channel Islands where his business interests included the import of fine wines and property development. 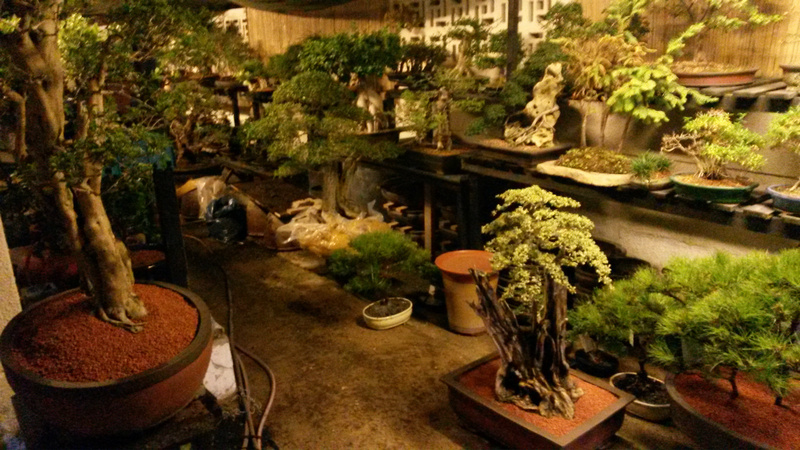 His passion for Bonsai started in 1986 when he was badly injured. 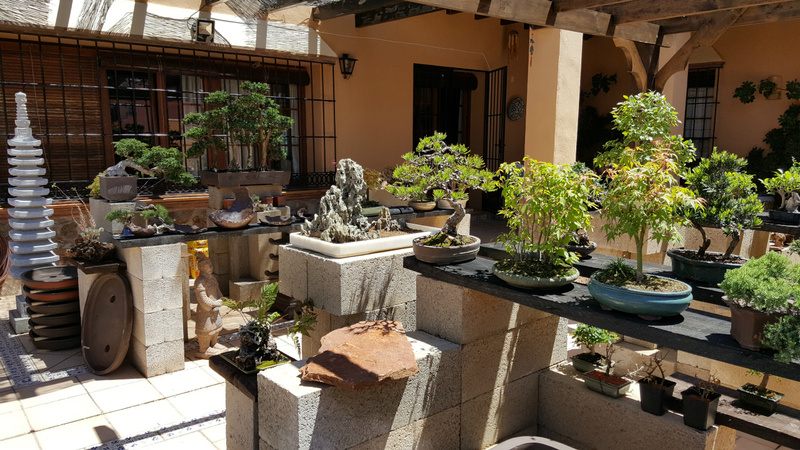 During a near twelve month recovery period was the point where his interest and fascination truly developed for the art and cultivation of Bonsai. 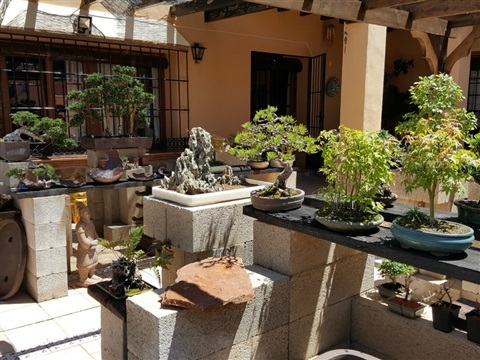 In 1988 he set up a small Bonsai business, ‘Bonsai Worldwide’, this gave him the contacts in the Far East and Asia that he still works closely with today. Robert says, “it was a start….I was importing small quantities of high quality trees that were pre-sold from images ‘air-mailed’ from nurseries in Japan and Korea.”.......No email or WhatsApp back then! With a strong foundation and understanding of the art he moved to Bordeaux, France in 1991 and formed the company ‘Bonsai Sud-Ouest’, the business stepped-up a gear and Robert became somewhat of a personality in the region, especially at the Old Bordeaux Market which he attended every Sunday with his display of miniature trees. “I arrived at 6am at the Market, set-up my stall and joined the other stall-holders in the cafes for coffee and cognac at 7am….what a life!......I always finished the day “All Sold Out!”... Robert enthusiastically explains. 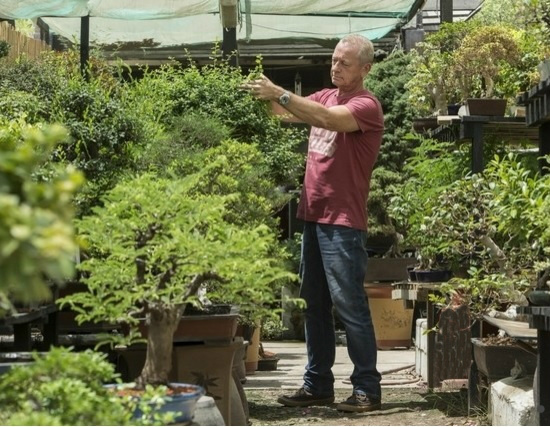 In 2006, Robert was approached with an exciting and challenging opportunity in Dubai, this was quite a move and meant a complete change to his lifestyle and passion for Bonsai. His main concern was the climate, his ‘prize’ trees were shipped to Scotland, where they remain to this day tended by a very knowledgeable close and old friend. 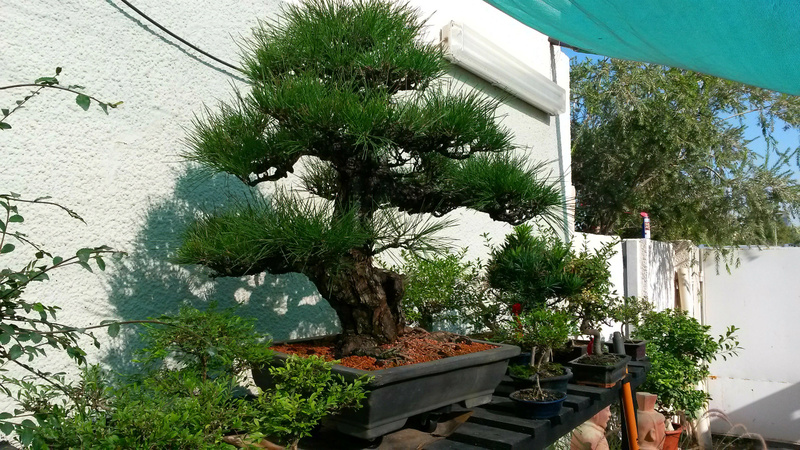 As Robert says many times, “Bonsai is an addictive passion….you never lose it!”, so in 2011 he started developing an information web site: www.bonsai-dubai.com. Interest slowly started growing in the Emirates and then throughout the Middle East, 2016 will see the web site reach 200,000 visits! …….The rest is history for those of you who know Robert. 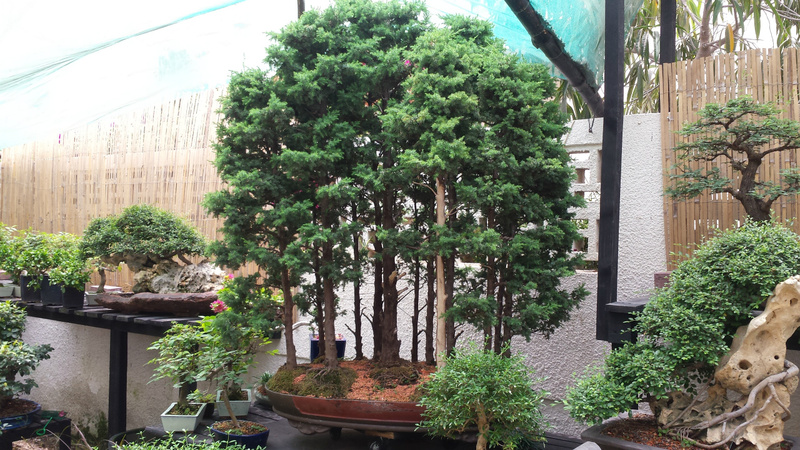 A beautiful Cypress sent from my good friends in Japan. One of my early 'creations' for a special client. No internet!...No email!...No Whatsapp!...How it was when I started! 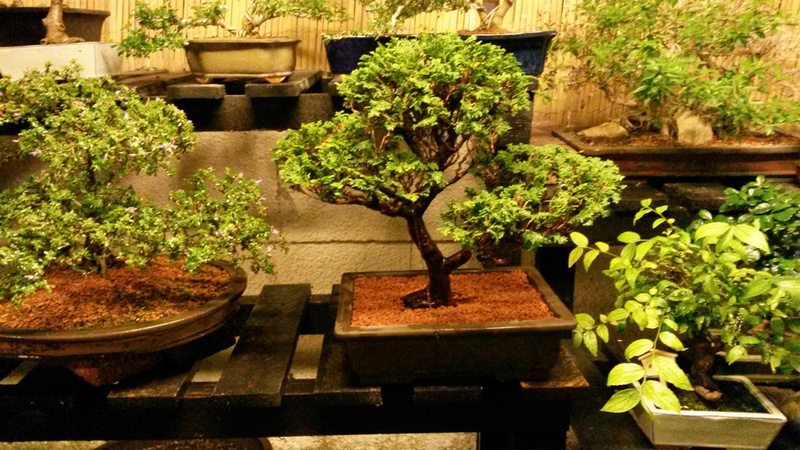 When I began my journey with bonsai, there was really nowhere or no-one to turn to for help. 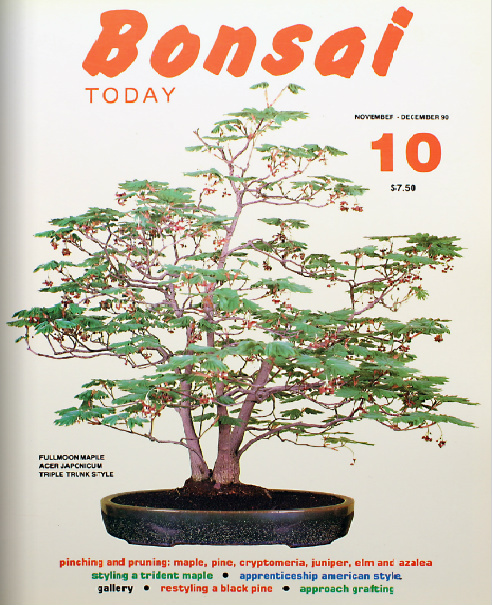 I was able to source one publication translated from Japanese to English, back in the late '80's and early '90's, Bonsai Today was only available by 'mail-order' from the States and it was published four times a year.....I would impatiently wait for sound of the magazine drop through my letterbox! I would read and read, study every photo for hours....then read again, flip through the previous issues absorbing (or trying to!) everything! Sometimes the translations were obviously incorrect or the photos and text would be muddled-up....but you put 2+2 together and start to understand. 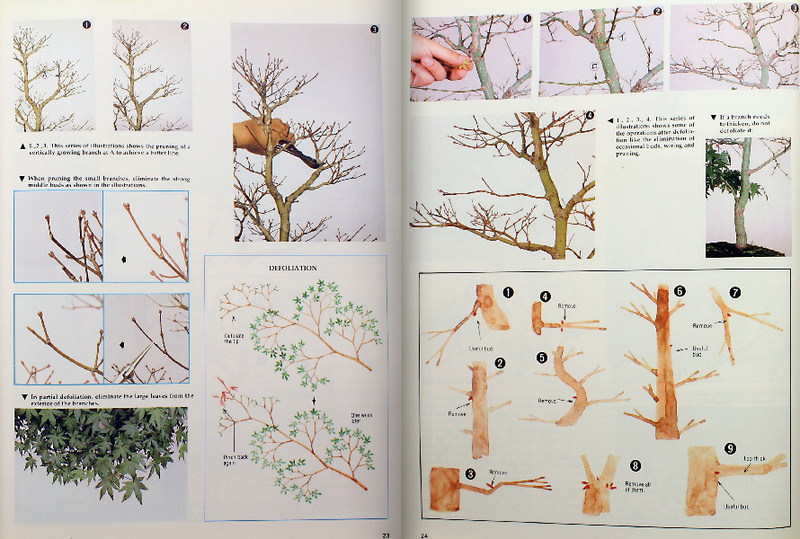 I still mentally draw on these magazines as they were the 'bible' to me, and to this day, treating ailing bonsai or styling a tree....the images and articles are all there, deep in my subconscious. 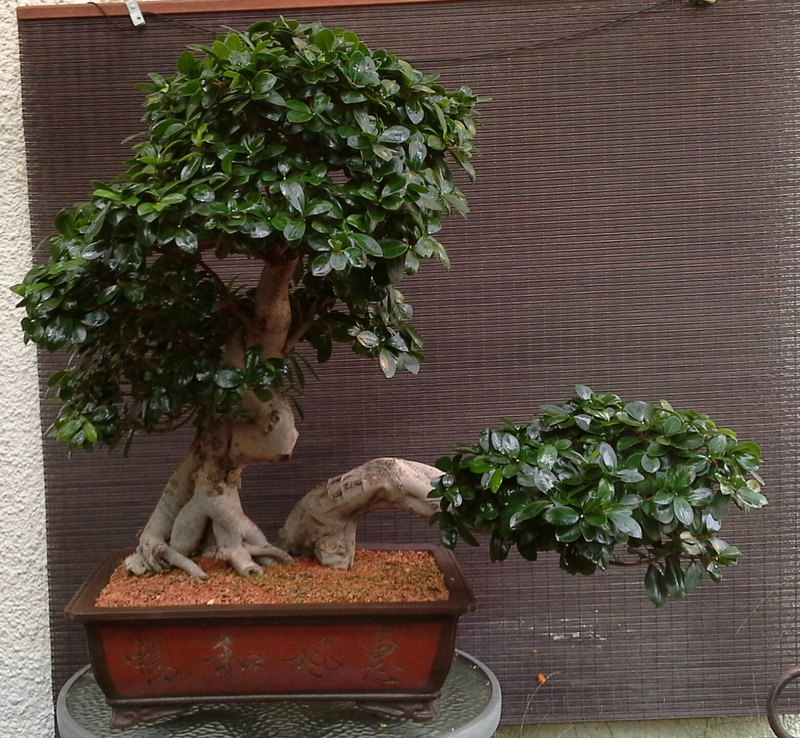 You will see Bonsai Today (especially the older issues, which I consider the most informative) for sale/auction on eBay, the prices can be quite astonishing! I have available issues 1-15 in PDF format, the files are around 700mb each, if anyone would like copies please contact me directly.